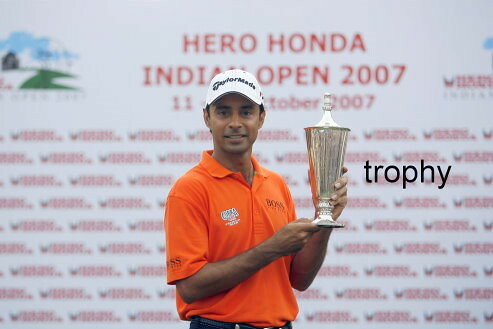 Top Indian pro golfer Jyoti Randhawa spent off-time during a recent tour, the Singha Thailand Open, scuba diving. “I played marvelous golf the last two days. To shoot five under and without any bogeys was good. I am very happy. Although Rhys played great today. He kept me on my toes and kept making birdies. I had to make birdies to stay ahead. He actually pushed me to push myself to score better,” he added. After the matches during the days of the tournament, Jyoti spent his free time scuba diving and said it had helped him with his game. Randhawa won the King’s Cup in the tournament. This entry was posted on Sunday, March 8th, 2009 at 6:17 pm and is filed under Celebrity Divers. You can follow any responses to this entry through the RSS 2.0 feed. You can leave a response, or trackback from your own site.